Successfully represented ranching company to obtain dismissal of Department of Labor wage and hour investigation. Litigated largest whistleblower claim before OSHA on behalf of terminated boat captain under the Seamen’s Protection Act. Defended Hawaii farmer in one of the largest employment discrimination cases to date which was brought by EEOC on behalf of hundreds of Thai workers. Represented construction employer to cancel an order of back taxes filed by the Texas Workforce Commission based on allegations that the company misclassified its construction workers as independent contractors. Represented steel company and its automation vendor to resolve claims of employment discrimination under Title VII. Aggressively advocated on behalf of Fitness Instructor to defeat threatened litigation based on the illegality of non-compete agreement. Litigated numerous federal court claims under the Americans with Disabilities Act, Family and Medical Leave Act and Title VII. Due to increased enforcement measures that are taken by the Department of Homeland Security, it is more important than ever for employers to implement comprehensive and consistent hiring procedures. Many companies are government targets simply because of their industry’s employment of immigrant workers. The Firm assists clients with the increasingly complex landscape surrounding I-9 verification issues, including E-Verify participation, federal contractor compliance and compliance with anti-discrimination laws. 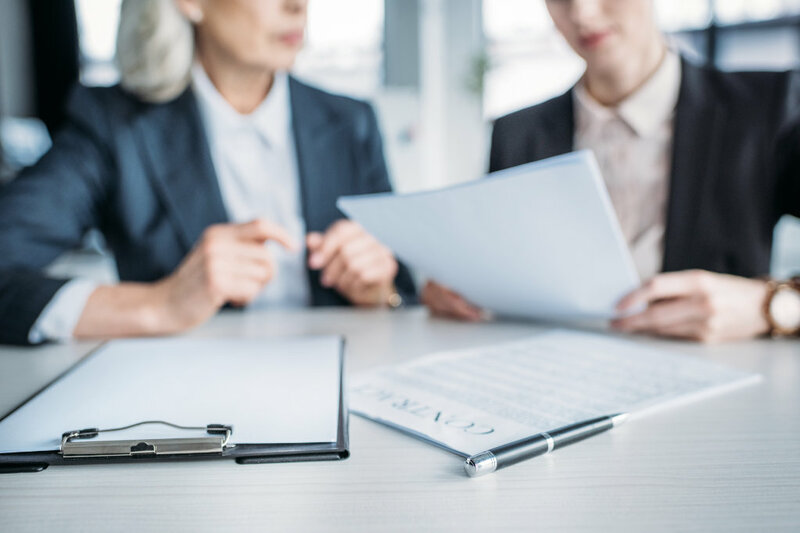 We frequently provide internal audits to measure client compliance, provide training to Human Resources departments, develop policy, and conduct I-9 due diligence for corporate acquisitions. We can also help you prepare for ICE inspections and other immigration-related audits conducted by the Department of Labor and the DOJ Office of Immigrant and Employee Rights. The firm provides representation during government worksite enforcement actions and can assist clients in negotiations to minimize fines and penalties. Finally, when corporations acquire other companies, merge or branch off into new entities, there may be immigration issues to consider, including due diligence measures that are required by purchasing corporations. The attorneys at Deason Law are available to assist buyers or sellers conduct due diligence of the I-9 records and viability of the workforce. For example, we provide counseling regarding any government filings or compliance records necessary for a foreign national who transfers to a new related entity.